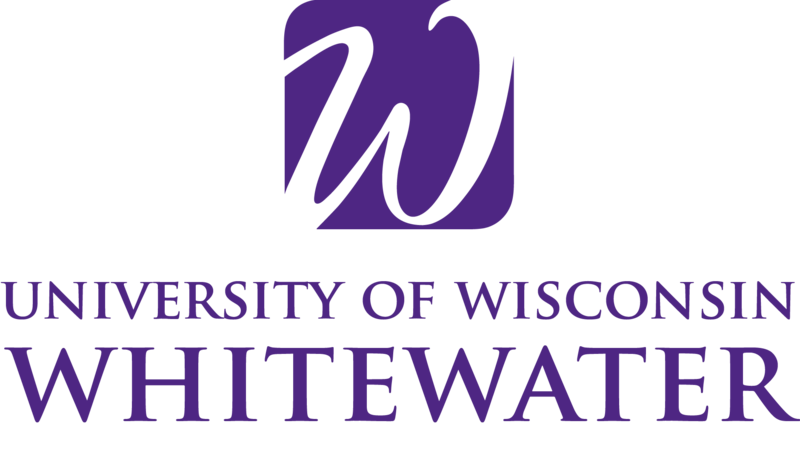 Detachment 925 is an Air Force ROTC program that covers the campuses of UW-Madison, UW-Whitewater, Edgewood, Madison Area Technical College and Maranatha Baptist University. 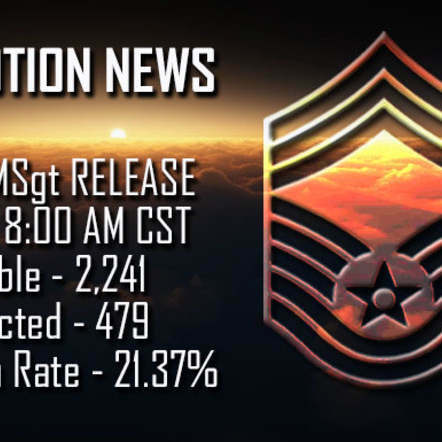 Proud of high standards of professionalism and a well developed cadet run corps, Detachment 925 is one of the more distinguished detachments in the nation. At Detachment 925, our cadets strive for integrity in everything they do. The AFROTC honor code states that we shall not lie, steal, or cheat nor tolerate amoung us anyone who does. This code forms the foundation of our morality. 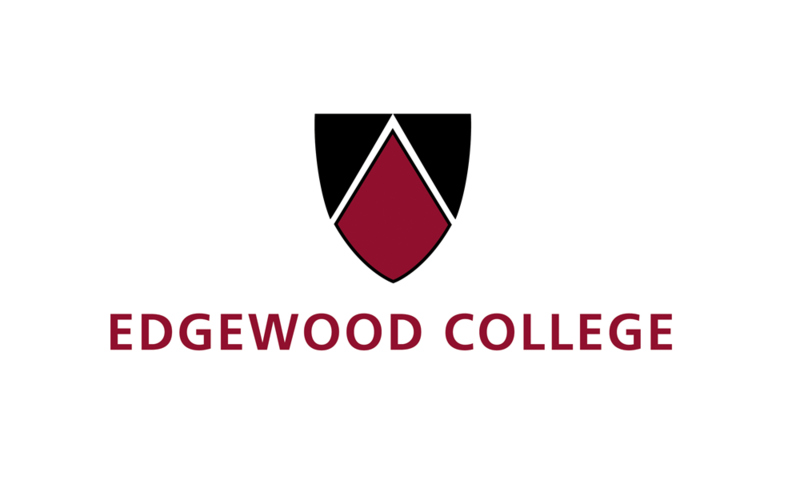 On a college campus, it is extremely rare to find such a large group of people who are so unwaveringly honest with each other. The trust we build during training creates a strong camaraderie that we feel with each other in all our interactions. The Det 925 family always acts with integrity, even in the face of difficulty. 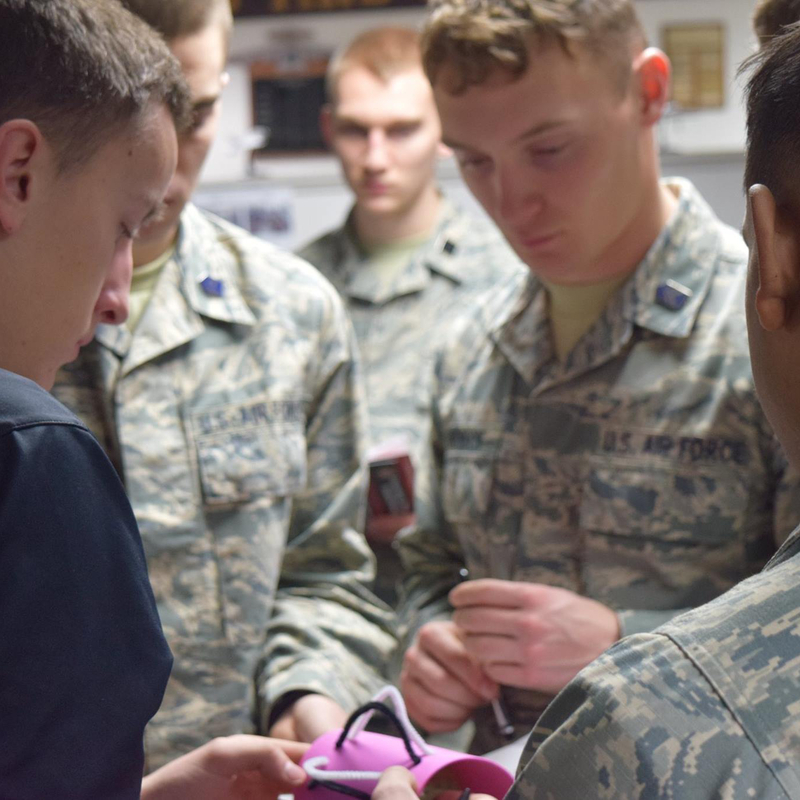 With multiple service organizations within ROTC for our cadets to join, Detachment 925 cadets set the example for their peers by dedicating time outside of class to give back to their communities. Whether they are helping homeless or sick veterans, supporting victims of assault, or raising money for disaster relief, our cadets value service to their communities as highly as service to their country. 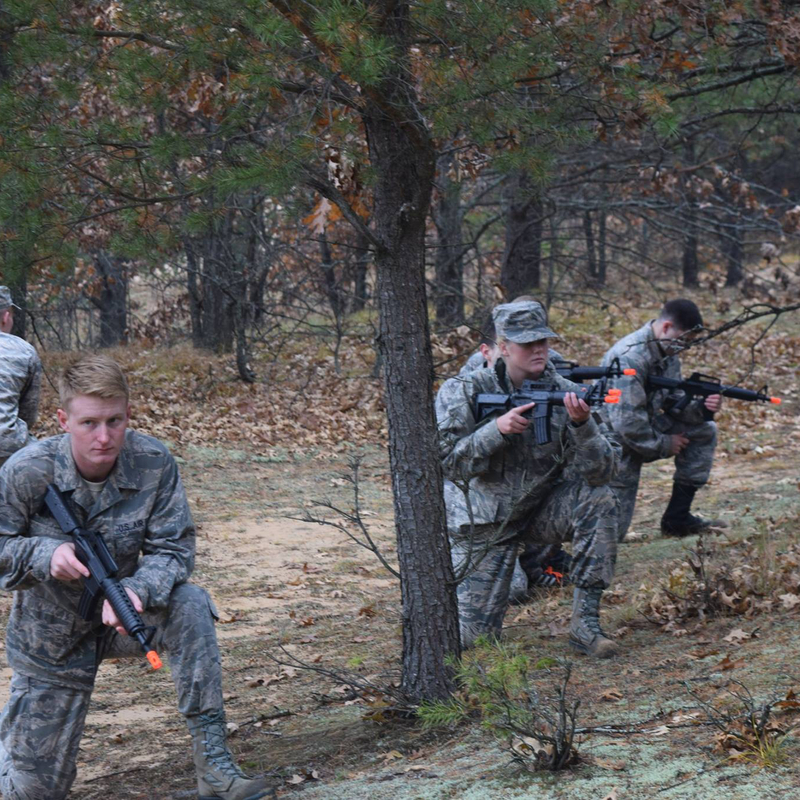 For Detachment 925 cadets, excellence is second nature. Our cadets constantly push each other to be the best they can be, whether that be learning to march or studying for exams. 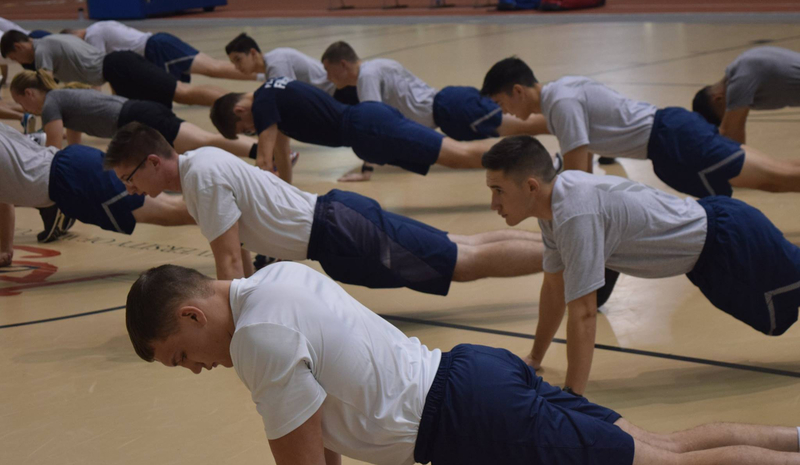 Nationally, our average fitness scores have earned us the #1 spot among all AFROTC Detachments several times over the last few years. We acquire this prestige not by attracting star athletes, but by bringing everyone up to the same level of physical excellence, no matter how they come to us. 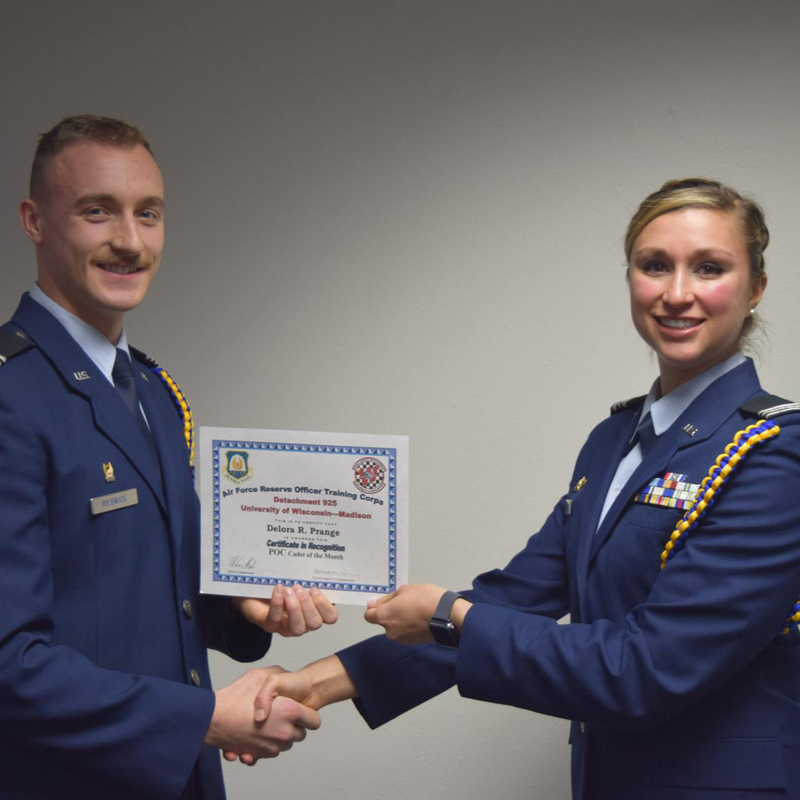 It takes something unique to succeed in AFROTC. It takes dedication. Drive. Discipline. 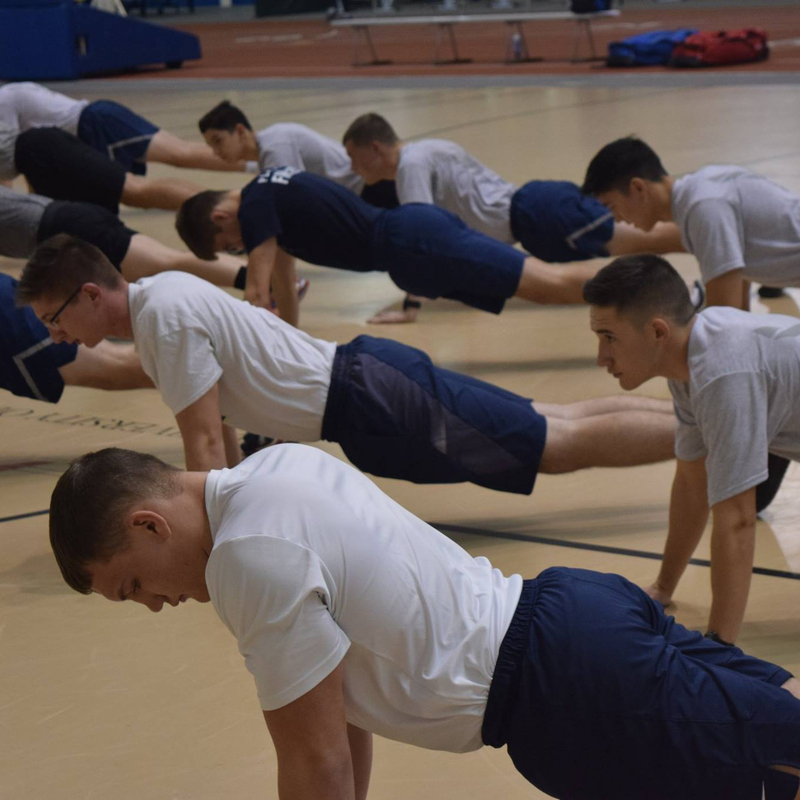 AFROTC's program is structured to foster the work ethic and principles that will help students not only succeed in school but also prepare them for life as exceptional citizens and members of the U.S. Air Force. 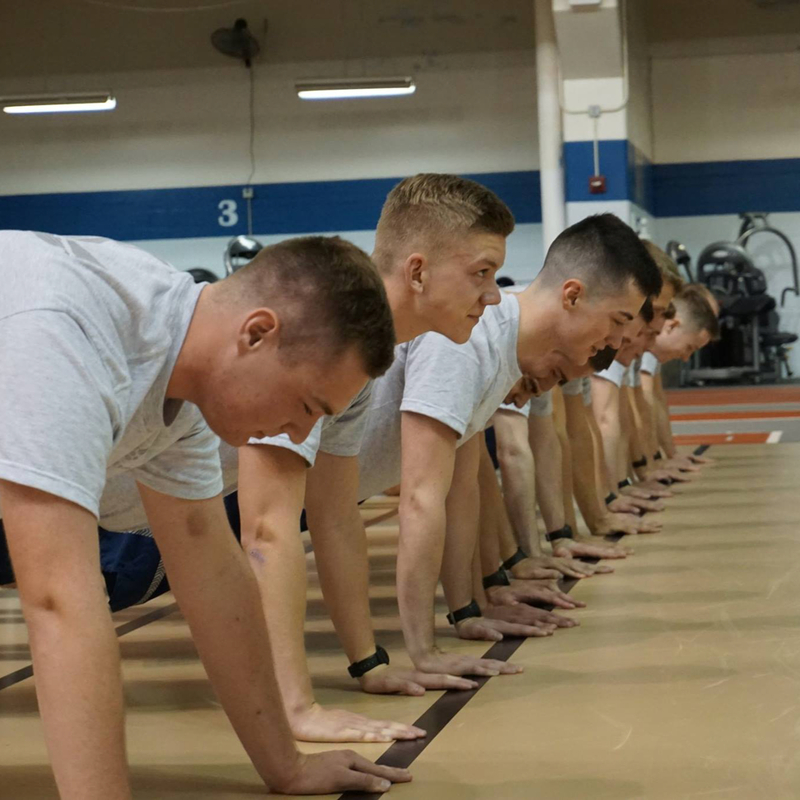 AFROTC provides the opportunity for you to enjoy college like every other student, while being involved in a community of driven individuals who want to get the most out of their college experience, their career and their life. You will form lifelong friendships and build lasting memories with your fellow cadets. 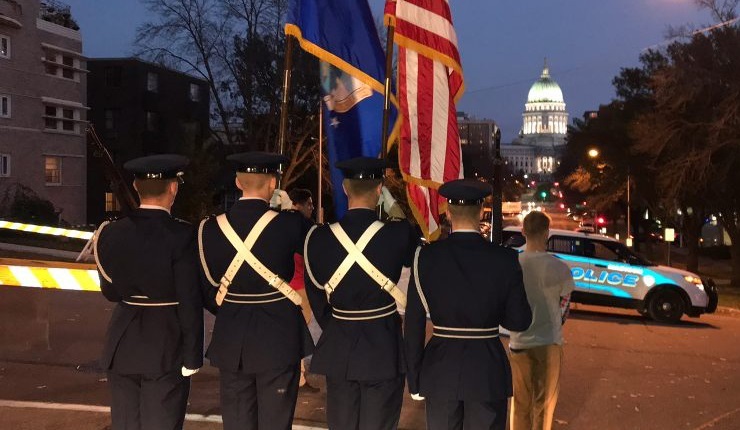 Formal balls, laser tag, dining in ceremonies, and study sessions are only some of the ways AFROTC can make your college experience something you will never forget. 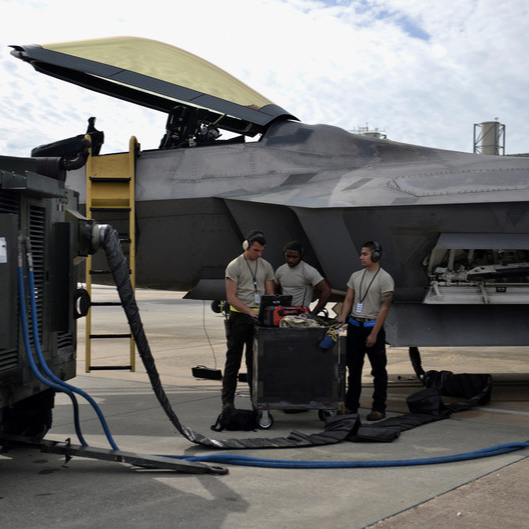 For over a century, the U.S. Air Force has defended this country in the air, space and cyberspace through the skill and the bravery of American Airmen. With the completion of AFROTC you not only join those men and women, but you are given the chance to make your own mark on history. 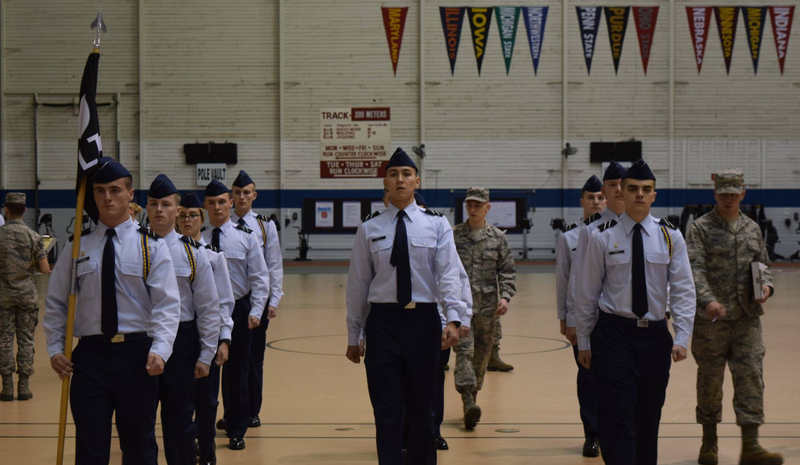 Air Force ROTC prepares you to become an Officer in the United States Air Force, which carries a high level of responsibility and honor. 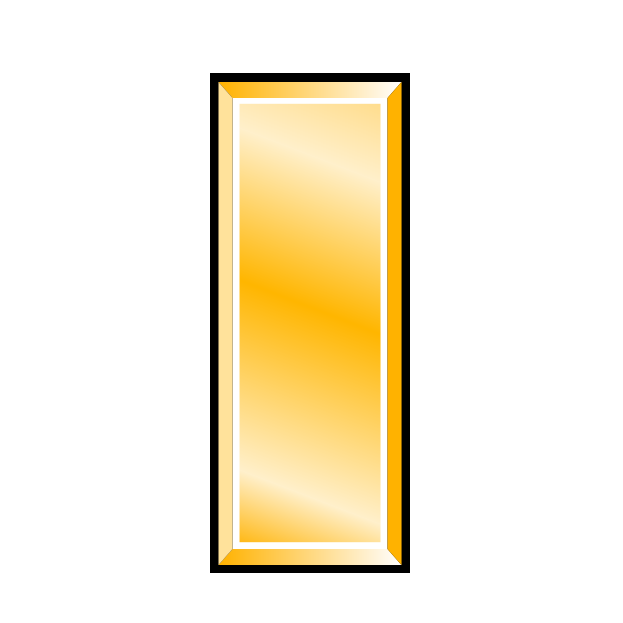 When you graduate from ROTC, you’ll dive right into a management-level position within the Air Force, well ahead of your non-ROTC peers. 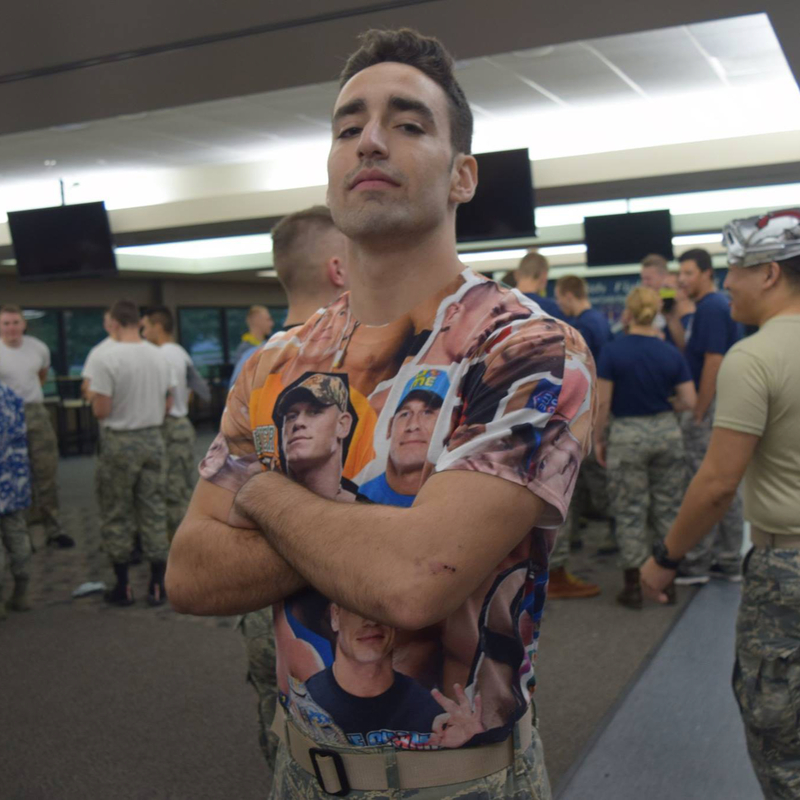 And whether you continue in the Air Force after your commitment is fulfilled or decide to join the business world, you’ll be well prepared with valuable life and leadership skills. both in and out of the ROTC program. THOSE WHO HAVE WALKED OUR PATH. 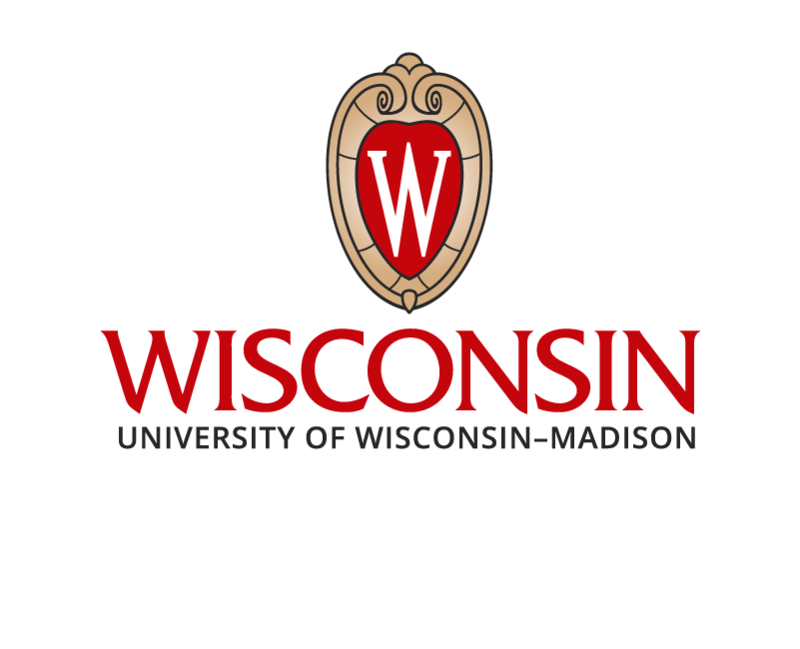 Not many have the privilege of calling themselves a Flying Badger. "Detachment 925 allowed me to meet some of the greatest people, leaders and friends that I could have ever dreamed of. 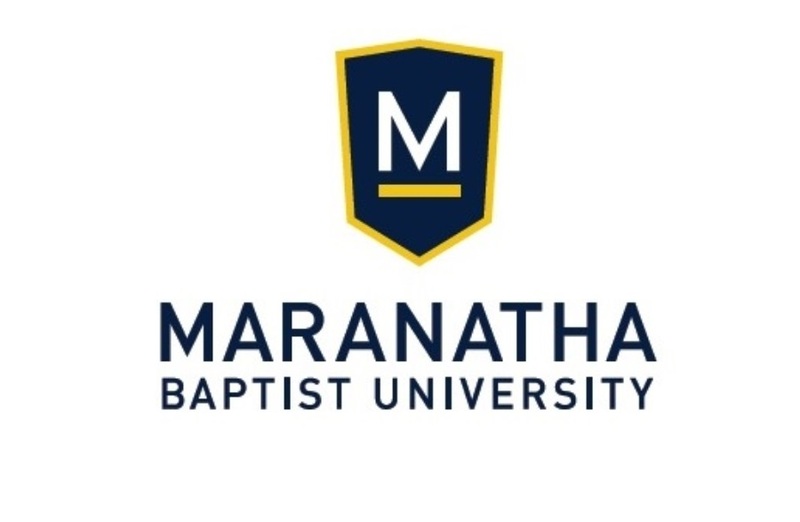 Being a part of a group of people so driven, professional and focused helped make all of us better leaders." 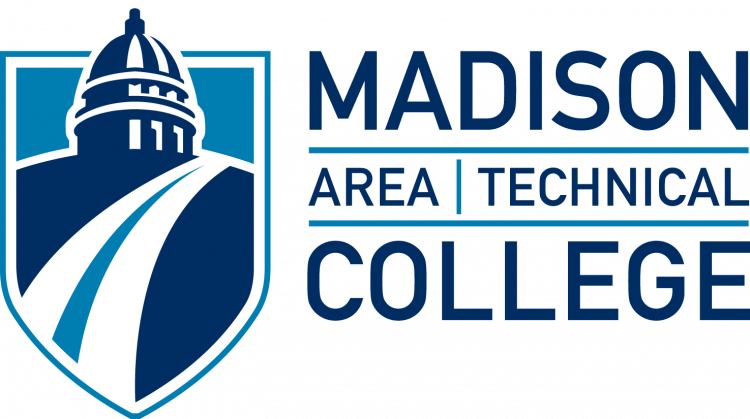 If you are interested in applying for Air Force ROTC or simply want to learn more about the program we would be glad to assist you with any further questions.